"Lucky Charms" Of These Bollywood Celebs Will Leave You Amused! Be it an alphabet in their name or presence of an actor on screen. The most celebrated superstar of the country wanted to try his luck as a businessman. He started the company Amitabh Bachchan Corporation Ltd (ABCL) and very soon realised that these business deals were not his cup of tea until fate took its turn. 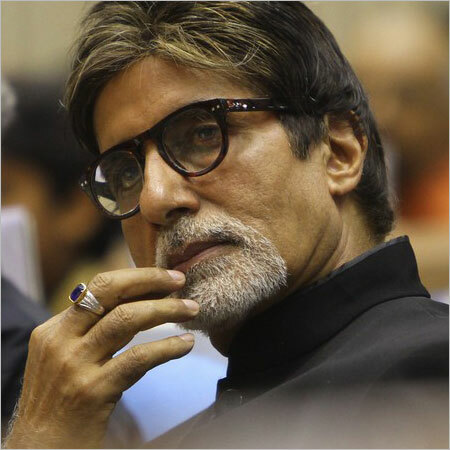 When Big B was on the verge of bankruptcy he hit fame in the form of a gem, his precious sapphire ring. What happened next changed the course of the history of TV as well as Big B. It was the dawn of Kaun Banega Crorepati. Need I state the craze of KBC that followed later? And talking of gems and rings, while walking on the road a fine evening you come across a macho man wearing a loose sapphire studded bracelet dangling from his wrist. Would you expect brownie points to guess whose fan he is? For us, the godly status of these stars and their larger than life on-screen presence are factors enough to realise their celebrity status. But beyond that glamor, their believes reaffirms our understanding that they are mortals like us by all means. We do not question someone’s belief system but the fact that these celebs have a list of “lucky charms”. Be it number plate of their cars, the initial letter of their movie’s name, an alphabet in their name or screen presence of a particular actor, here are a few things that never fail to amuse us. Talking of the number plate of their fancy cars you better watch out when you see one with a 555 or 4545. If you happen to see a 555 peek in to see the Badshah of Bollywood Shah Rukh Khan. SRK believes that 555 is his lucky number and the testimony to this is the fact that the bike he drove in Chennai Express also had 555 on its number plate. 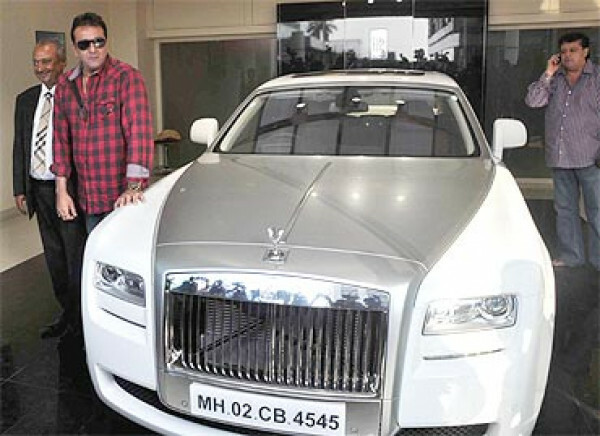 And if you see a 4545 hitting the roads you better be careful mamu because there are fair chances that you will see Sanju Baba behind the wheels. It is not just actors in this race but actresses are equal a competition. We all know glamor, cosmetics, and makeup are the essentials of every actress’s bag but she just took it a belief higher. 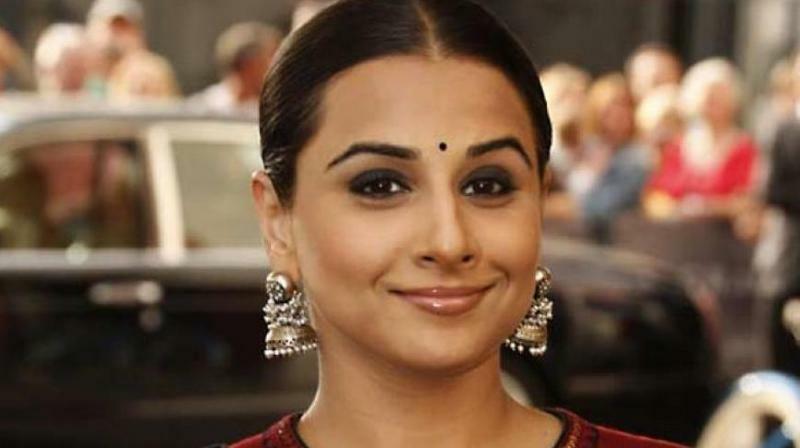 Vidya Balan’s brand choice when it comes to kohl has to be the Pakistani Hashmi Kajal. She considers her kohl to be her lucky charm. Her obsession with the red coloured sari is no fresh news ever since she tasted the success with Milan Luthria's The Dirty Picture. And how would you forget Kajol’s diamond studded OM ring which she never parts from. This ring is gifted to her by her husband Ajay Devgan and we see where the luck comes from. Well, just when we were trying to digest all these weird fetishes things just got weirder! We all are aware of the demands doting parents make to their kids. 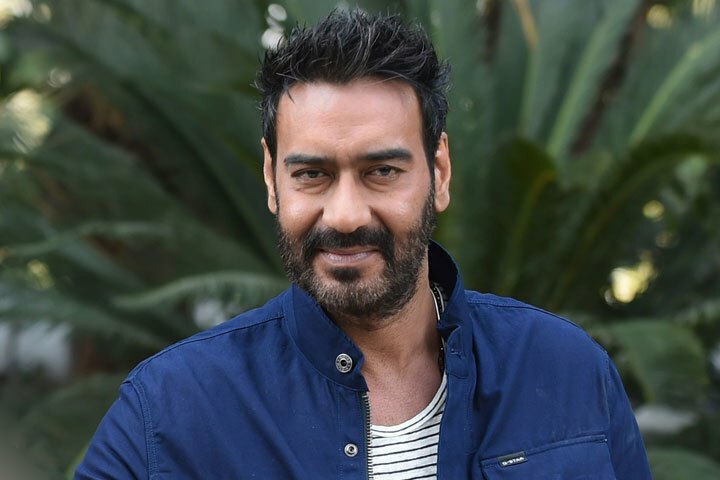 Well, Ajay Devgn’s parents were no exception. They advised him to keep up his ‘A’ grades if he wished to taste a successful future. But circumstances turned out such that according to him he had to drop the ‘A’ in his surname to taste the fame in the industry. And how can we miss the very crucial aspect of every successful KJo film? If not a lead role, she did a cameo in his every directorial venture. But then, differences emerged and that resulted in the end of a two-decade-long professional and personal relationship. The split of the year was soo controversial that it found a mention in KJo’s book as well. There are no surprises here, we are obviously talking about Kajol! Well, KJo is not the only one in this boat. The recent “luck buddies” in town are Shahid Kapoor and Vishal Bhardwaj. 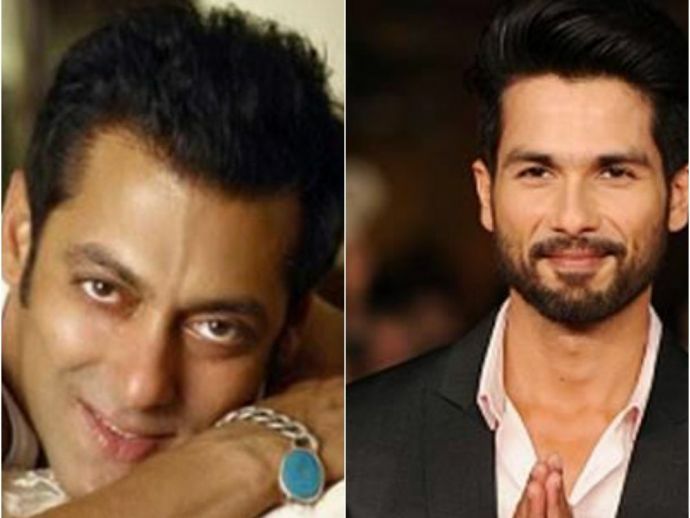 This duo was given the fruits of their belief after the success of their films Haider and Kaminey. In an interview Shahid said, "One works with all kinds of directors. 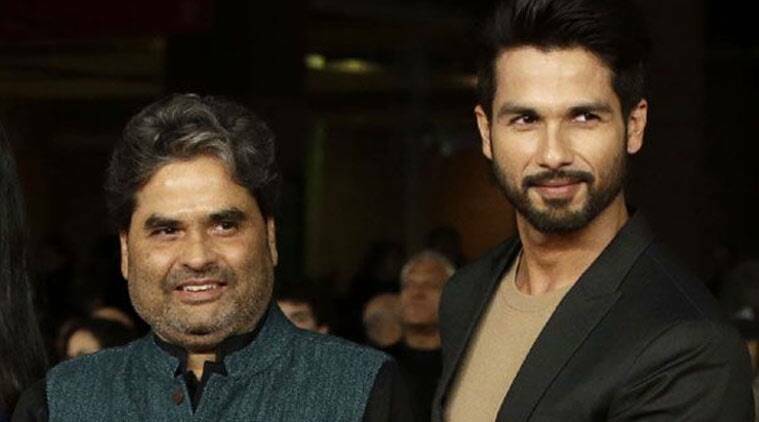 When he (Bhardwaj) wrote the script of 'Haider', he called me and said 'You are very lucky. Whenever I cast you in any film, your role is written really well.' I guess, he is really lucky for me. I have never received this kind of response for myself!" Well, the pressure to hunt our lady luck just got more intense!